Vertigo, dizziness, and balance problems can be life altering. For many people it can affect their ability to do even the simplest daily tasks. If you are experiencing vertigo or balance issues, your doctor may want to refer you for a VNG balance evaluation. What is a VNG Balance Evaluation? VNG stands for videonystagmography, which is a series of tests that evaluate the health of your inner ear and your central motor function. VNG testing can possibly uncover the root cause of your vertigo, dizziness or balance issues, and allow your doctor or audiologist to treat it appropriately and effectively. This test checks for your ability to follow visual targets. You will attempt to follow targets with your eyes while an object is jumping, moving slowly, or standing still. Inability to track objects properly could indicate central or neurological problems or possibly an issue with the vestibular system connecting to the brain. This test also checks for your ability to follow visual targets. During this test, you will watch a large image that is continuously moving, and will be asked to follow the movements. Similarly, this test will give clues to possible central or neurological problems or problems with the vestibular system. 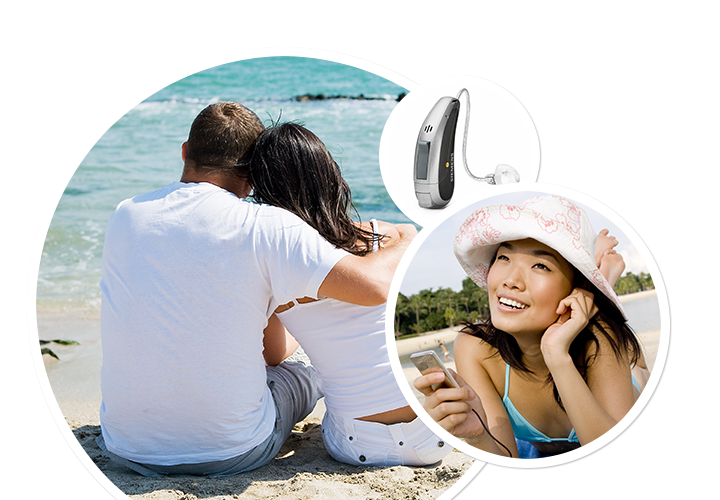 This test will help to give an idea of the health of your inner ear system. You will be asked to move your head and body into different positions, checking for inappropriate eye movements in each position. If there is any fluid blockage in the inner ear, it could be the cause of vertigo or balance issues. This test can determine if you have vestibular weakness in one or both ears by checking to see if your ears can detect sensations properly. Your eyes will be monitored while your inner ears are stimulated (one at a time) with warm or cold air. Because of the nature of the tests, there are some preparations you will need to make before your evaluation. Our staff will provide you with clear instructions on how to prepare for your examination. For example, we may ask you to discontinue certain medications, not to consume any alcoholic beverages or caffeinated drinks at least 48 hours before the tests, to remove contact lenses or eyeglasses or to fast for a few hours prior to testing. The exact instructions may vary from patient to patient. If you have any questions about your instructions or how to prepare for the test, ask your audiologist. The entire VNG evaluation typically lasts about 90 minutes and can cause some dizziness. This dizziness usually subsides within a short period of time. It is advised that you bring someone with you who can drive you home afterward if you are unable to drive or do not feel well after the tests.